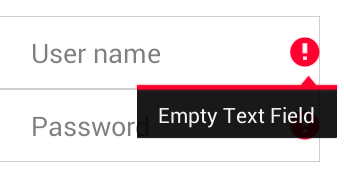 Validate a URL / Website name in EditText in Android? URL should be in lowercase to validate correctly. Here is ref link.